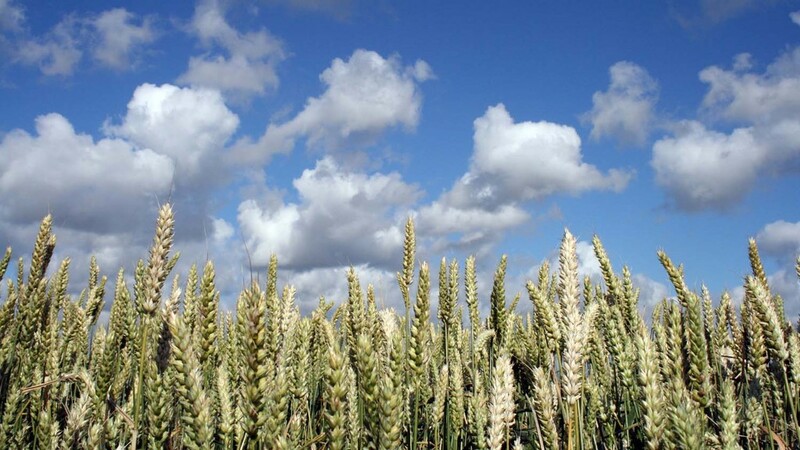 The most profitable regions for growing winter wheat in England have been identified by Rural Business Research (RBR), who have analysed 10 years’ worth of Farm Business Survey (FBS) data. North east Northumberland, east Kent and north east Hampshire all topped the table with the best performing gross margins in the country. Researchers compiled 10 years of winter wheat yield and gross margin information based on 4000 data points. Although the national 10-year average winter wheat yield was 8.1t/ha, the results show a wide range in both yield and financial performance. Yield and margin do not necessarily correspond- higher yields do not always translate to higher gross margins, explains Ben Lang from the University of Cambridge Rural Business Unit. He says: “The analysis highlights regions with higher or lower performance than the national average. East Kent, south Cambridgeshire and south Wiltshire achieved above average yields, by about 1.4t/ha every year. Yet the region with the highest gross margin was north east Northumberland, a region with below average yields. The study also takes a closer look at regional spending patterns on crop inputs. It identified big variations in fertiliser spending between regions; Cambridgeshire with its black organic soils saw the lowest fertiliser spend at £18 per tonne of wheat produced, whereas Devon had the highest at £31/t. Much of this variation is down to soil type and yield, but at £13/t this is still a big difference and has a significant impact on the financial return of the crop. Crop protection spending, at £23/t was also highest in Devon, compared to just £18/t in Northumberland, the most profitable growing region in the study. “Pest and disease pressure tends to be lower in the North East than other regions of England, but it must be remembered that disease risk is more specific to the growing season” says Mr Lang. A previous study by the Cambridge researchers found English arable farmers were excellent at optimising yields but not always financial returns. “This study highlights the need to focus on per tonne cost of production and not just spending on a per hectare basis,” says Mr Lang. Talking Policy with Mike Hambly: An electronic solution to the grain passport and assurance sticker?